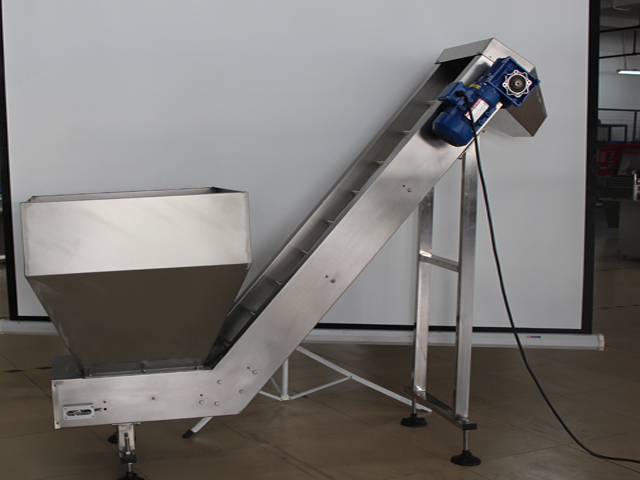 Our North American customers bought one(1*) whole set of rotary capping machine including the caps bulk delivery system at the beginning of 2017. 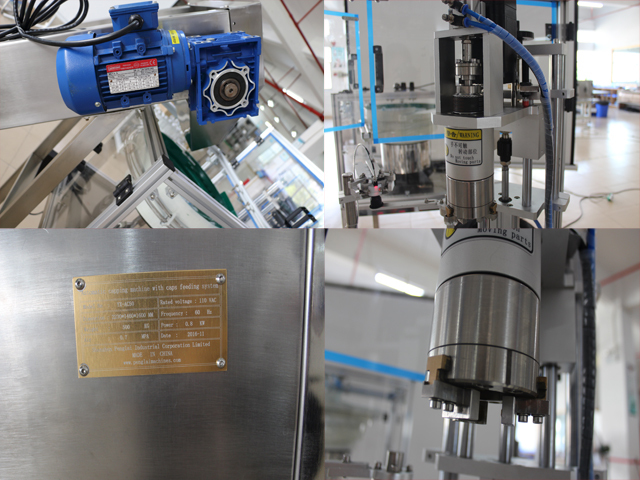 We finished manufacturing the model YX-AC50 rotary capper within one month. 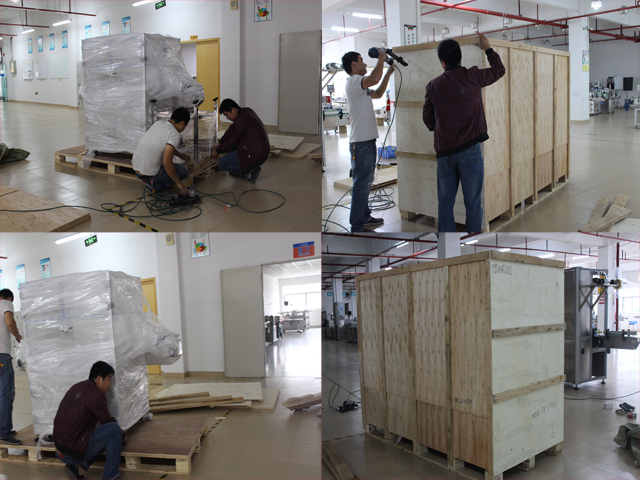 The burn-in test in our factory for the capping machine lasted more than 140hours before shipping in order that there is not any problem in the capping machine during the running in customer's factory. 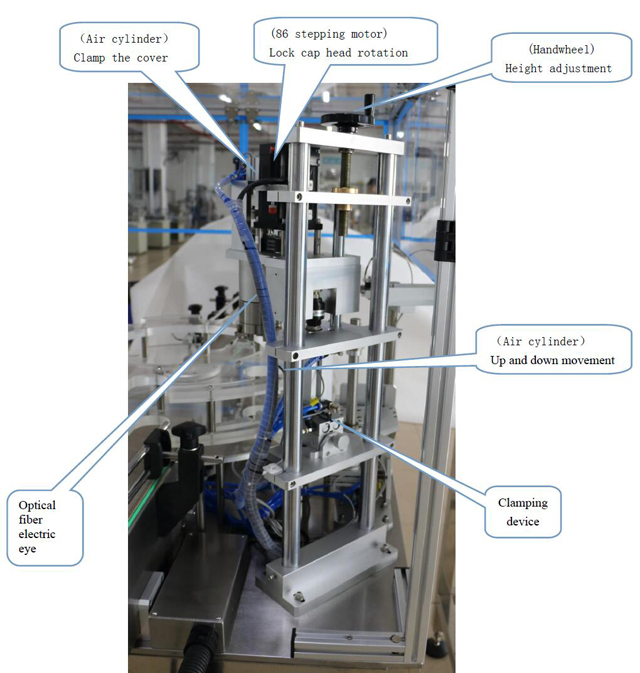 1:Before the machine is plugged in, make sure the power switch is in the closed state, and then follow the instruction. 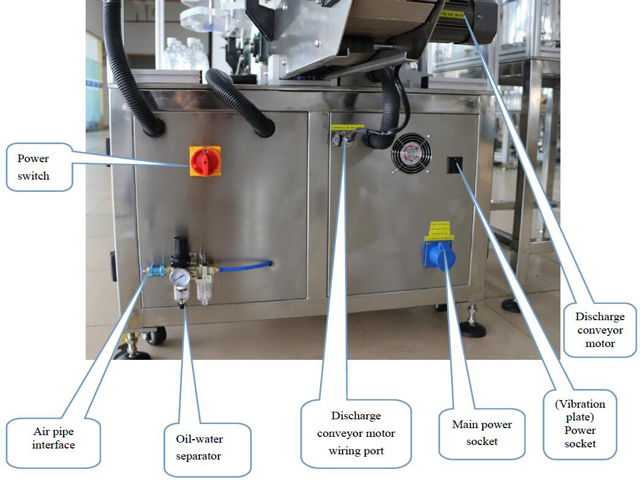 2:If the machine does not run in a long time, it should be wiped with a piece of dry cloth and must not be cleaned with any corrosive cleaning agent. 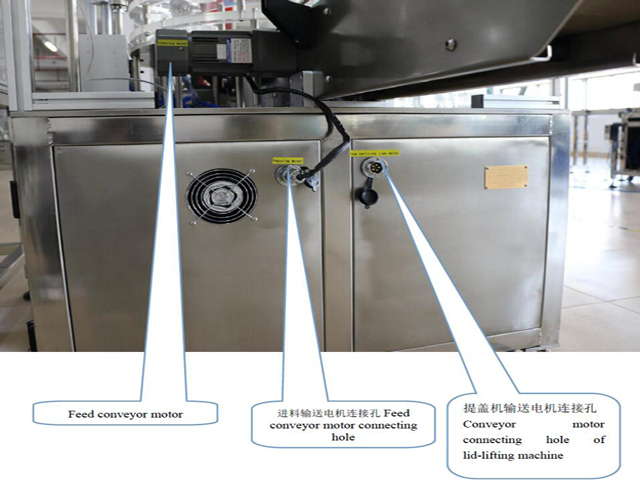 3:It is strictly prohibited to spurt any liquid into the electric box of the machine, so as to avoid corrosion to the internal electrical components and cause short circuit. 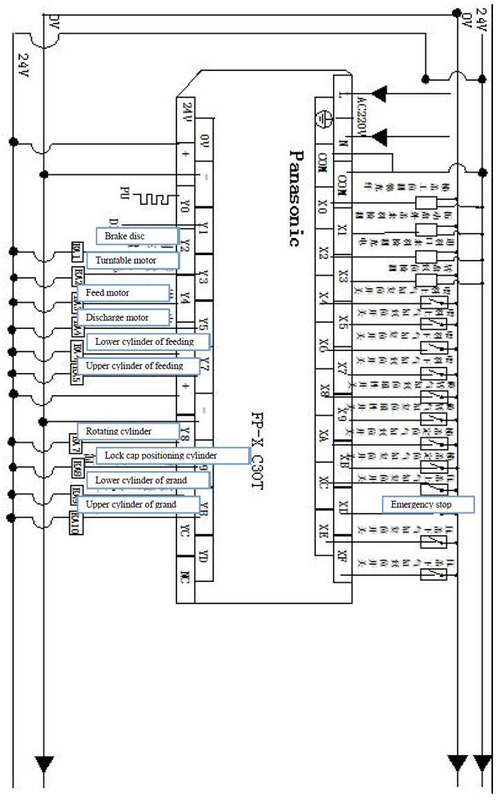 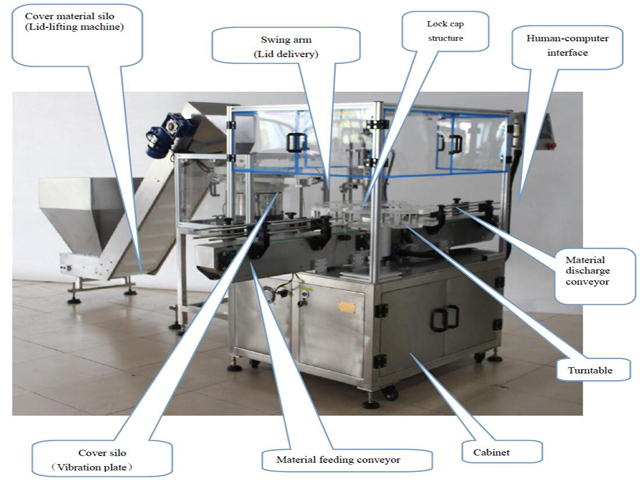 4:Check according to the equipment packing list models, specifications and quantity of the equipment and materials to make sure that they meet the requirements of design and product standards and accompanied by certificates of conformity. 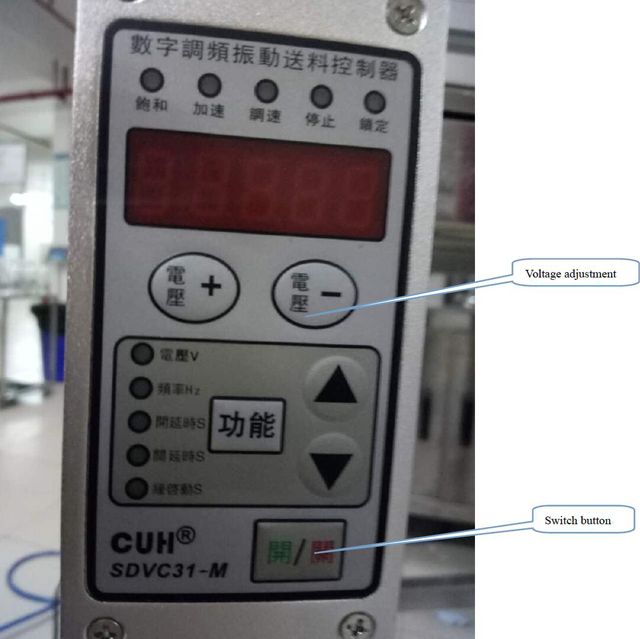 6: This machine is working under single phase AC 110V, and the flat 3-legged power plug should be plugged into the power socket with a ground wire. 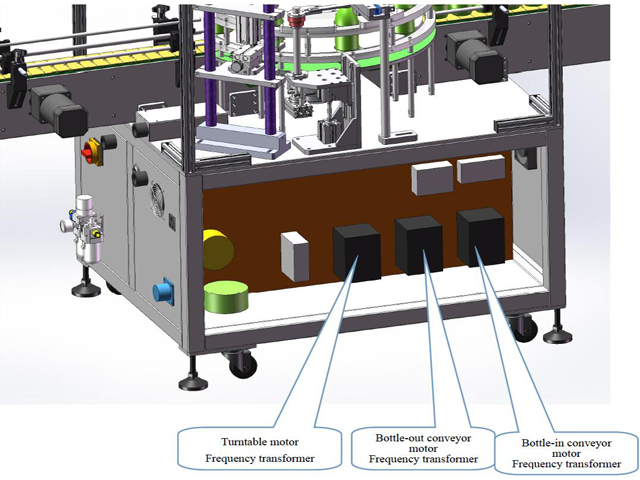 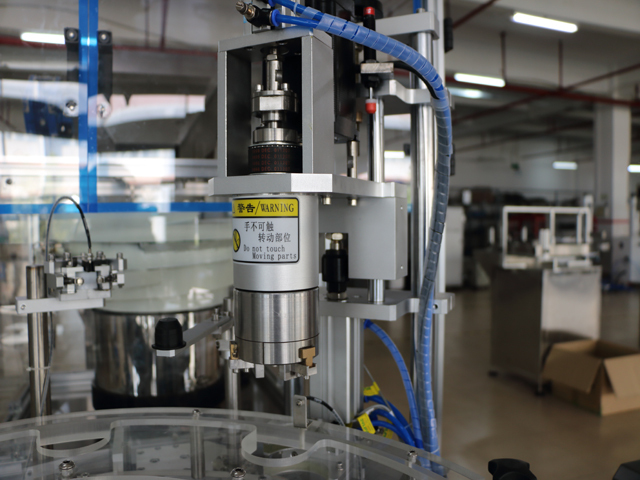 When the incoming bottle is detected, the "turntable" rotates. 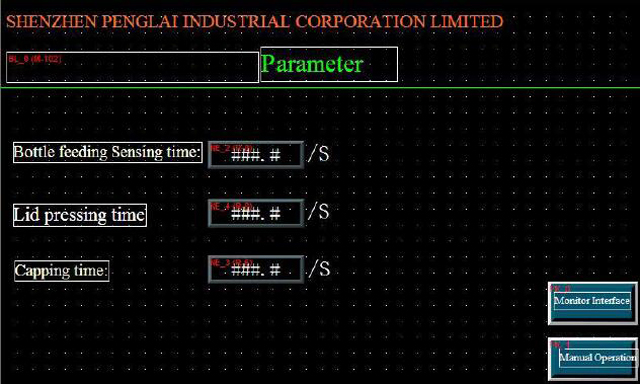 ►When it is operated in automatic mode, the purpose of this electric eye is to detect incoming covers. 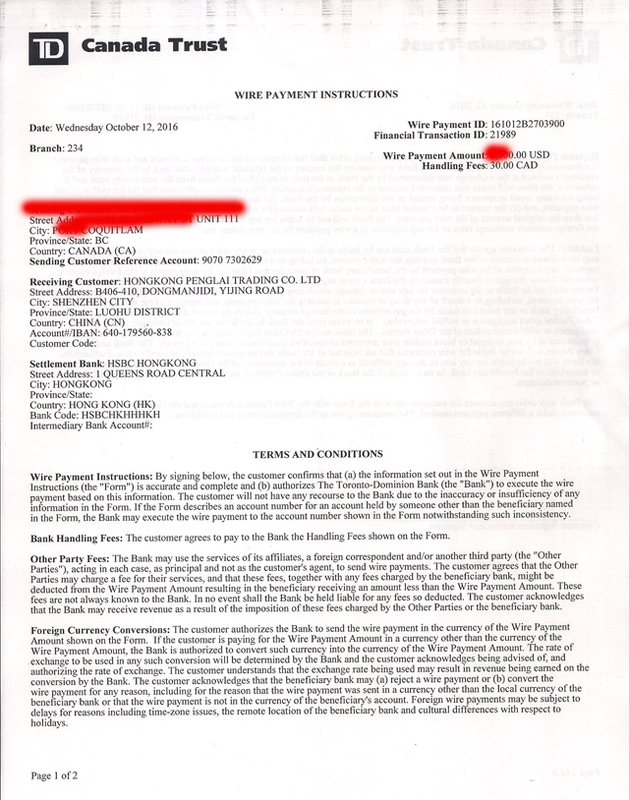 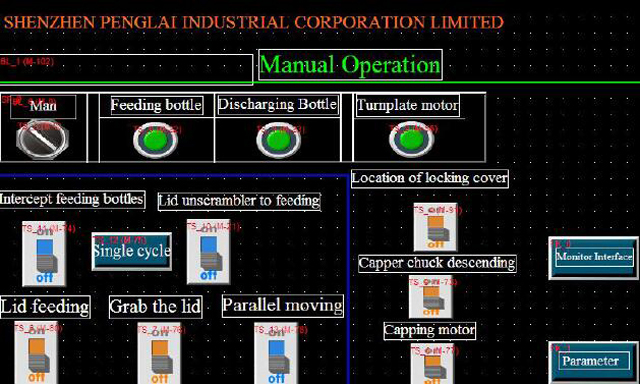 When the incoming lid is detected, the "taking-out mechanism" rises for taking material. 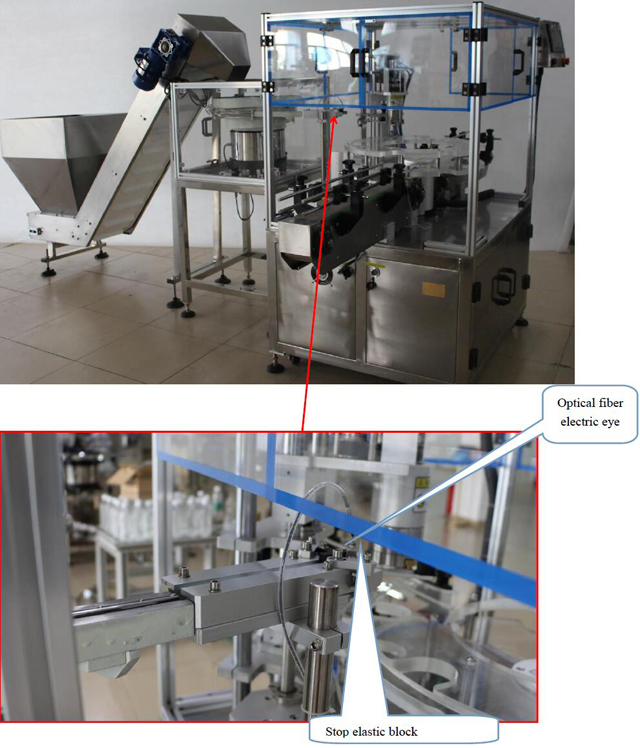 ►When it is operated in automatic mode: The purpose of this electric eye is to detect incoming bottles. 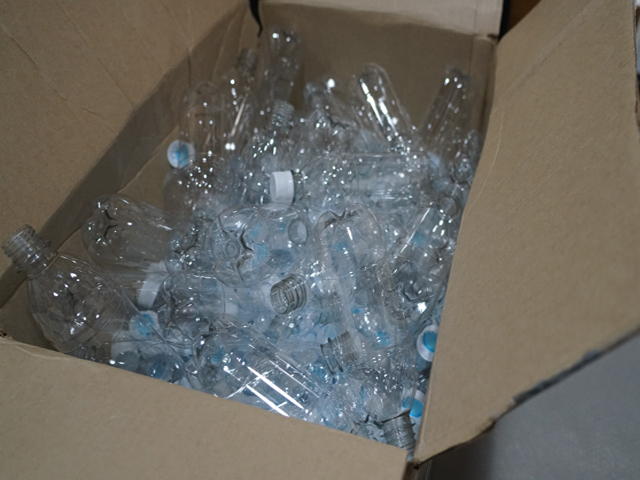 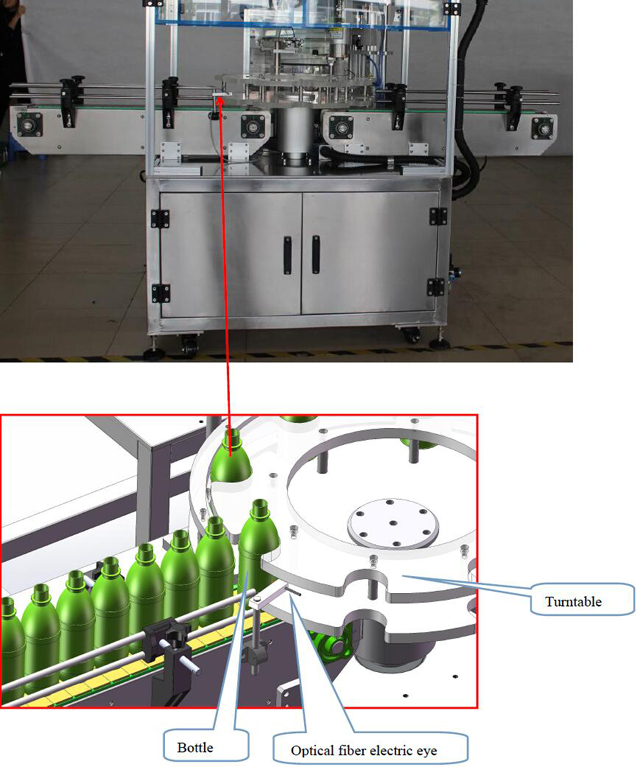 When the incoming bottle is detected, the "lock cap mechanism" rotates the lock cap downwards. 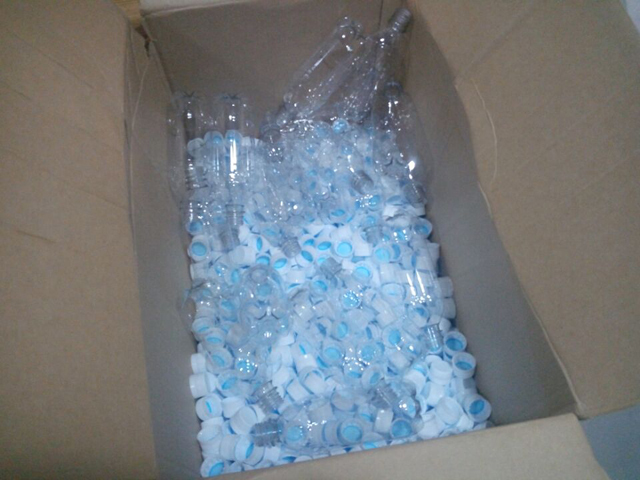 Ⅲ.Switch button and wiring port. 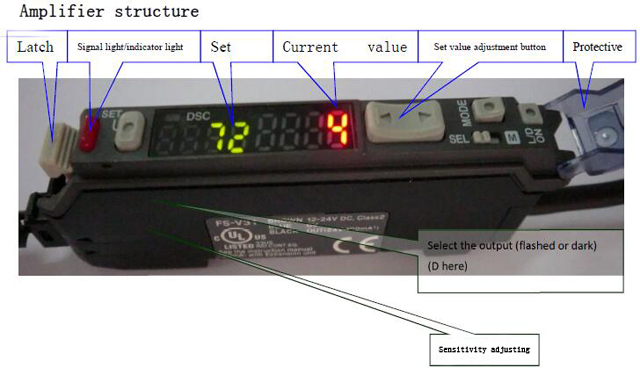 Vibration plate controller: By adjusting the voltage, adjust the discharging speed. 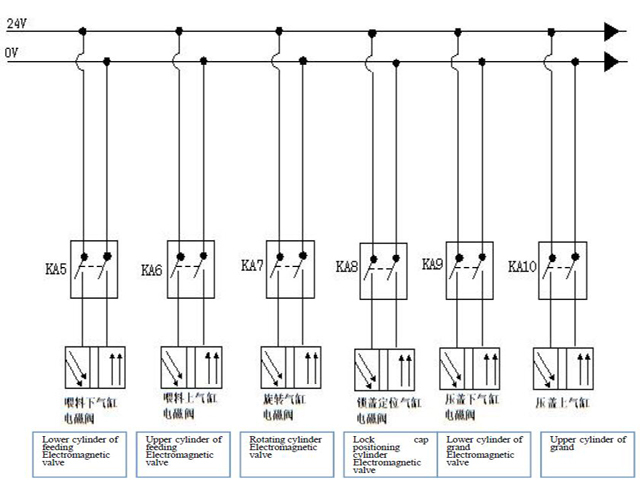 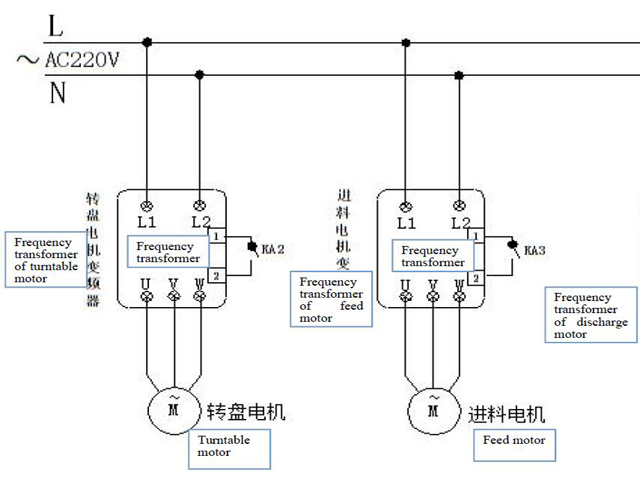 Frequency transformer: By adjusting the frequency transformer button, adjust the motor speed. 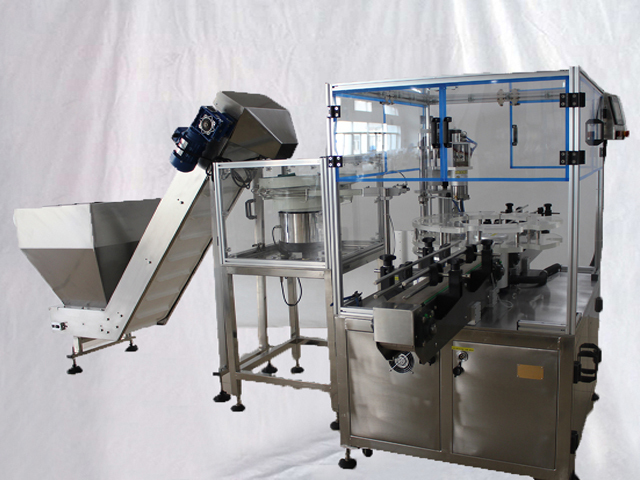 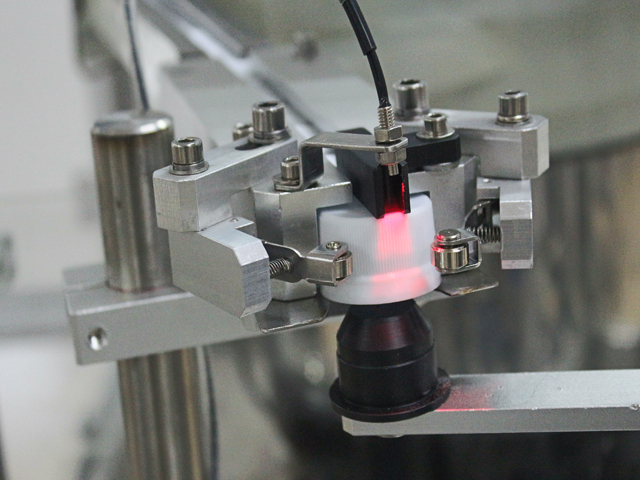 Ⅳ.How to operate the model YX-AC50 rings sealing machine glass bottles capper equipment:. 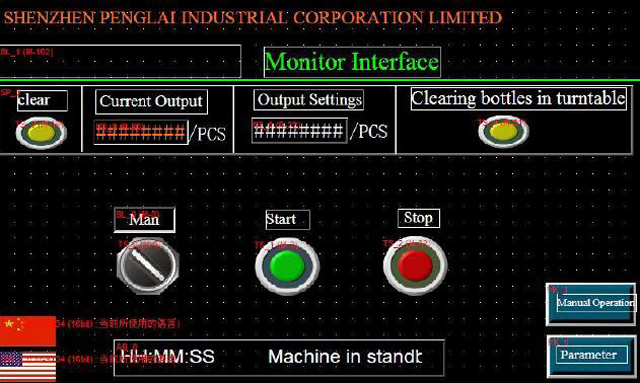 1.Emergency stop alarm: When the emergency stop is pressed, the screen display , press any button of the device at this time, the failure state will appear. 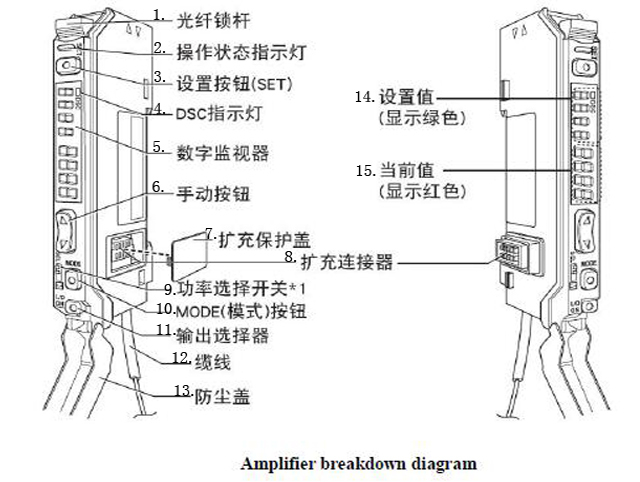 After confirming that the device can start normally, unscrew the emergency stop knob and the device can start normally. 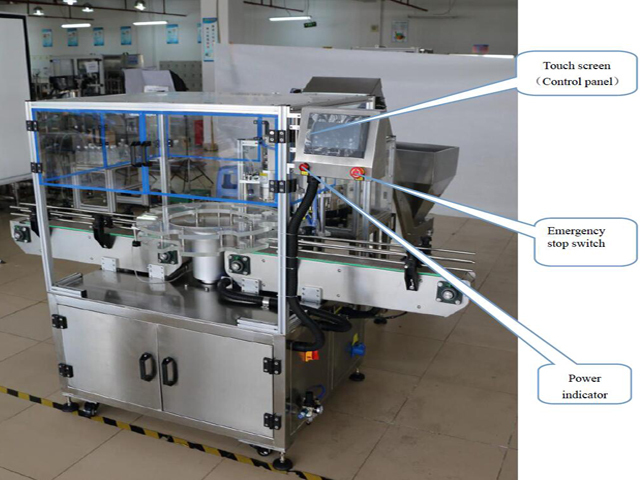 2.When the production has arrived, please clear ; when the production count is greater than the set production, press button, the production count shows zero. 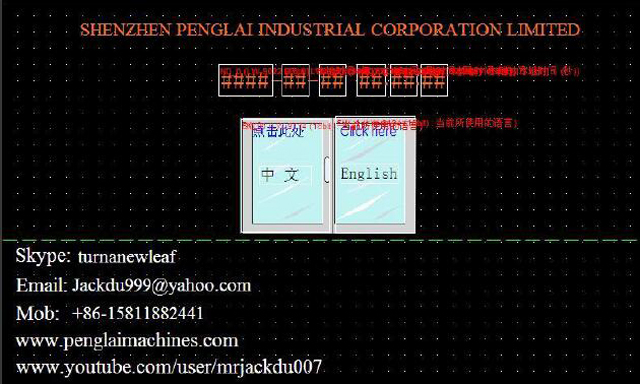 Now the equipment can start normally.